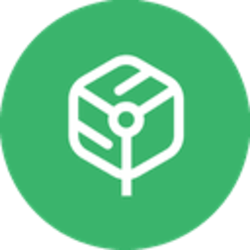 Smartlands (SLT) - Events, Price, Market Cap, Supply, Exchanges and more! "We consider 3-5 ABT (Asset Backed Tokens) offerings by the end of 2018 as expected scenario." 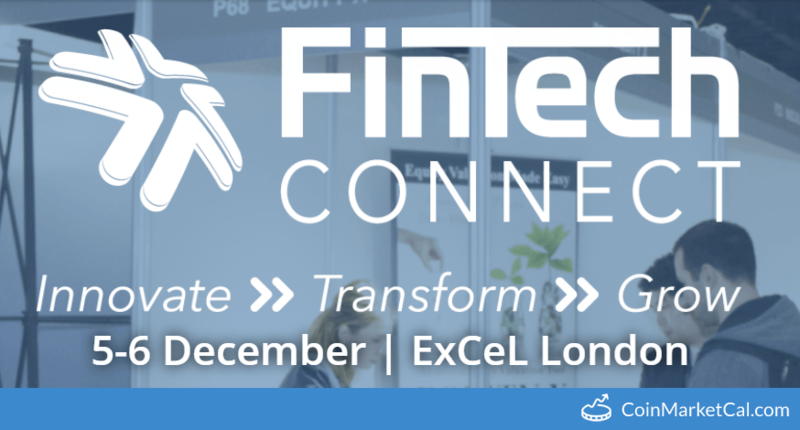 FinTech Connect 2018 in London from December 5-6. The legal framework roadmap and partnership with a large international legal firm will be announced within a month. Victor Yermak (Business Development Director) announced new, currently unspecified, exchange listings in April. Leading crypto experts, investors, blockchain start-ups, lawyers, developers and everyone who is interested in crypto and blockchain. 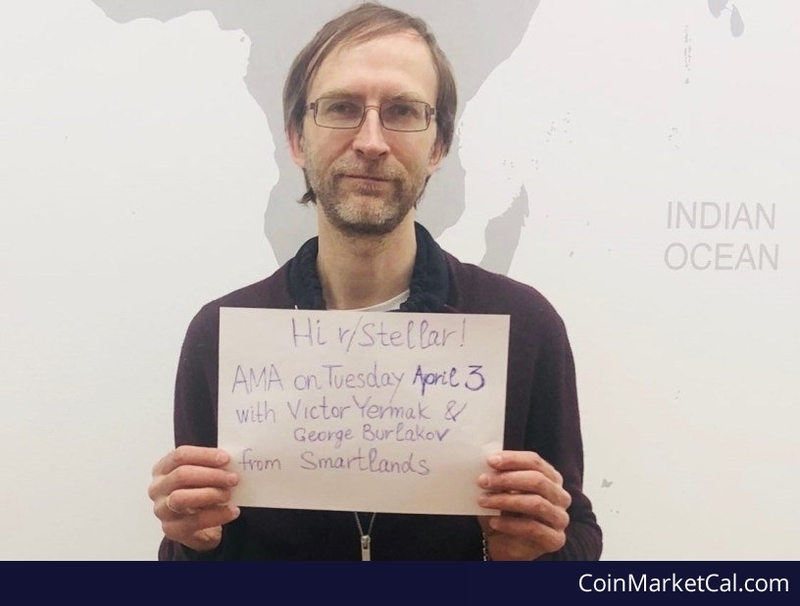 Smartlands' Victor Yermak and George Burlakov will answer questions on r/Stellar. 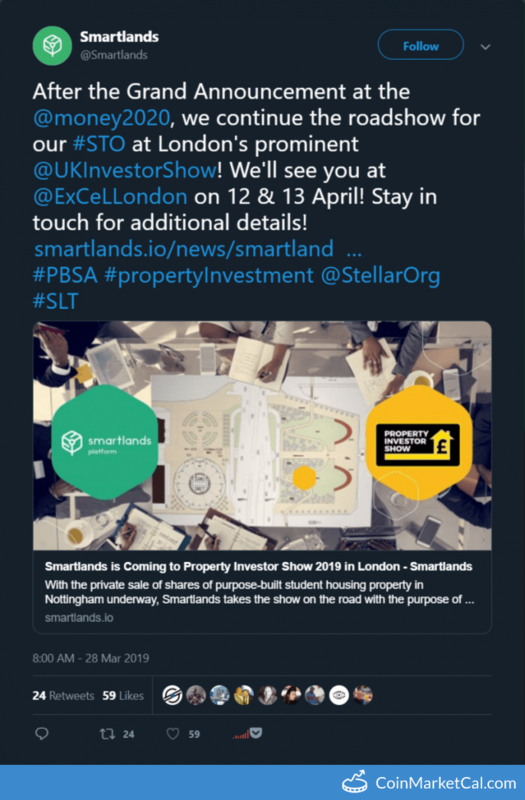 "On 5th of March there will be an announcement of the product in partnership with Smartlands Platform."